The looks say wow while the ride is pure exhilaration. 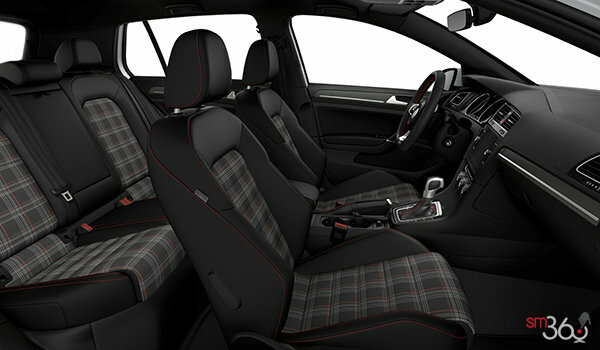 Discover the performance inspired hot hatch made for drivers who don’t mind taking the long way around. 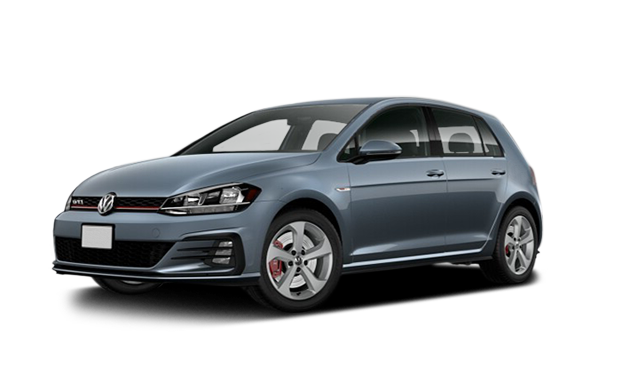 Plus, discover a price that may just cause a double take. 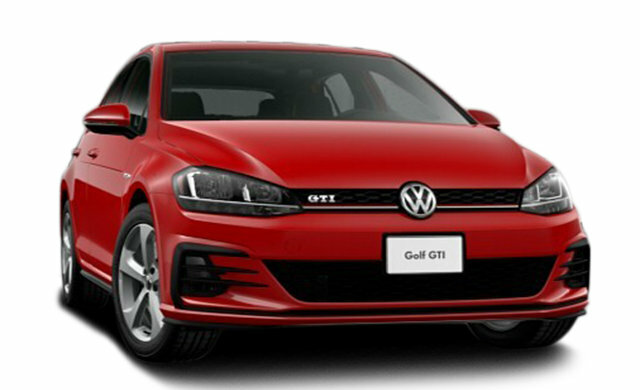 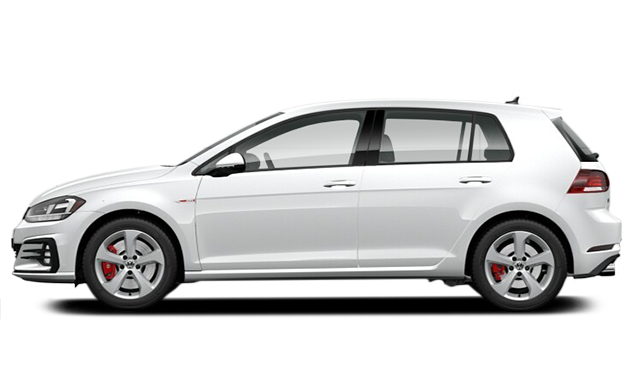 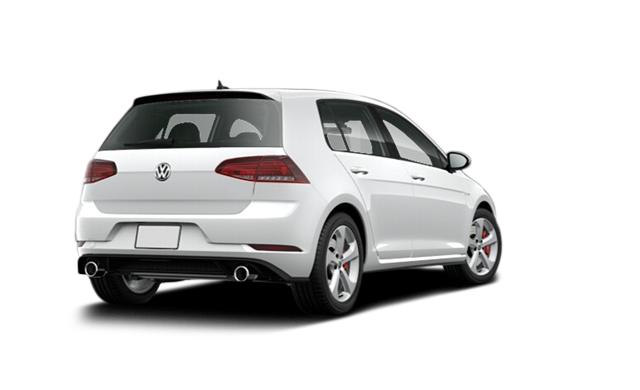 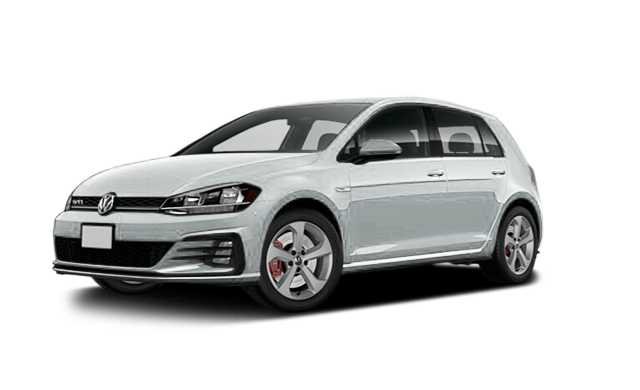 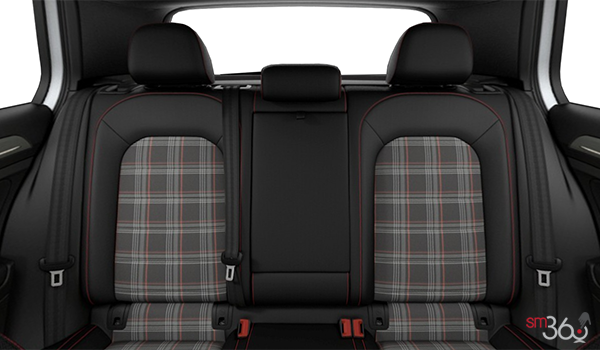 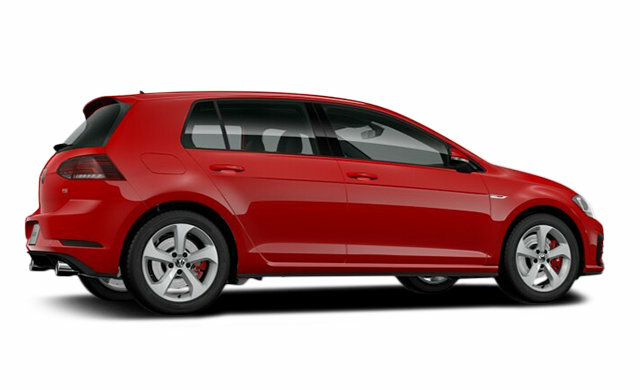 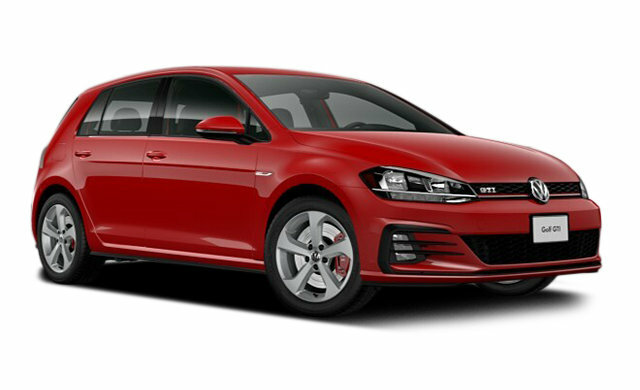 Interested by the 2018 Volkswagen Golf GTI 5-door?